Confidence is a prerequisite for children to pursue their dreams, believe in their talents and pave their own unique path of the highest potential. 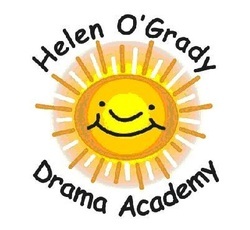 The Academy was founded by Helen O'Grady in 1979, in Perth, Australia. Currently, it operates in 27 countries with around 55,000 students attending classes each week. All teachers have professional qualifications and are trained to implement the programme with energy and enthusiasm! Our vibrant network is continually growing and expanding to meet the needs of children and teenagers everywhere. See how a self development programme through fun based drama activities can help children and adults improve their confidence, self esteem, language and communication skills.